Our diner dash competition for the best Baguio diners continues. Introducing the third and final contender, Future Diner. And their off! 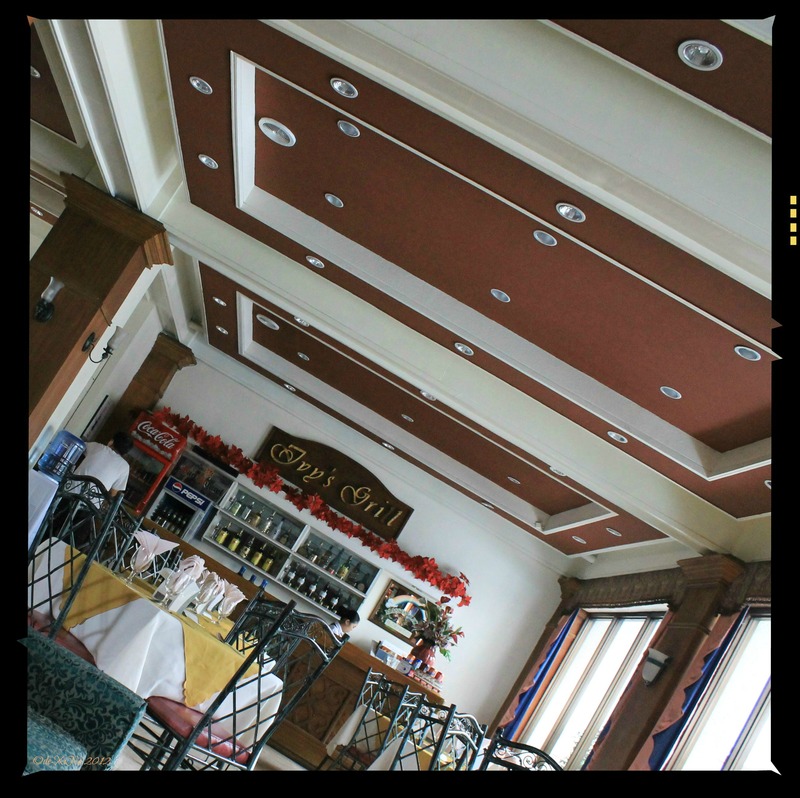 Race and I found ourselves on the opposite side of town when we planned to check out what gastronomic delights places like the ones found in Hotel Supreme could offer. Getting off in front of the old building of Hotel Supreme, the Ivy Grill and Restaurant and what was known as the Orchid Bar was all dark, ominous (woooohhhhh) and deserted. We had question marks in our eyes thinking that we made the trip out there for nothing but then turning around, we saw that the new building of Hotel Supreme had other restaurants. 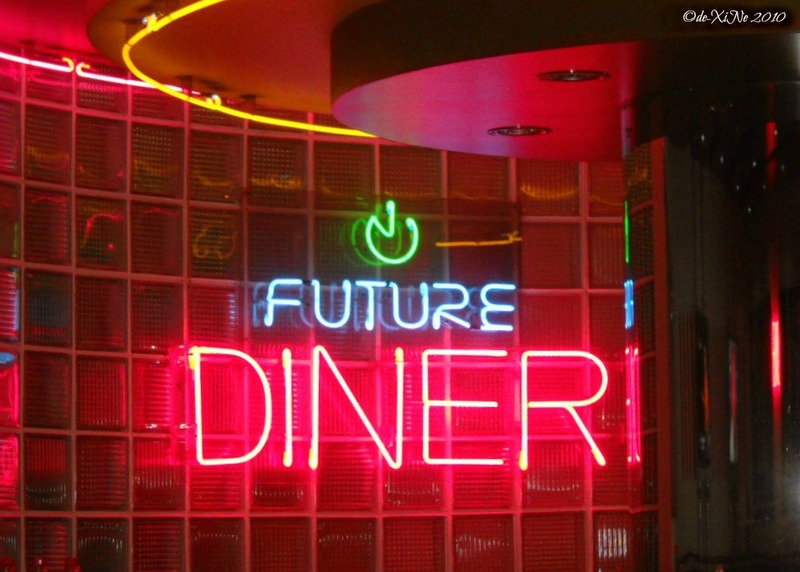 One particularly noticeable establishment was Future Diner.